PERTH hip-hop outfit Downsyde will headline a free concert in Mirrabooka. 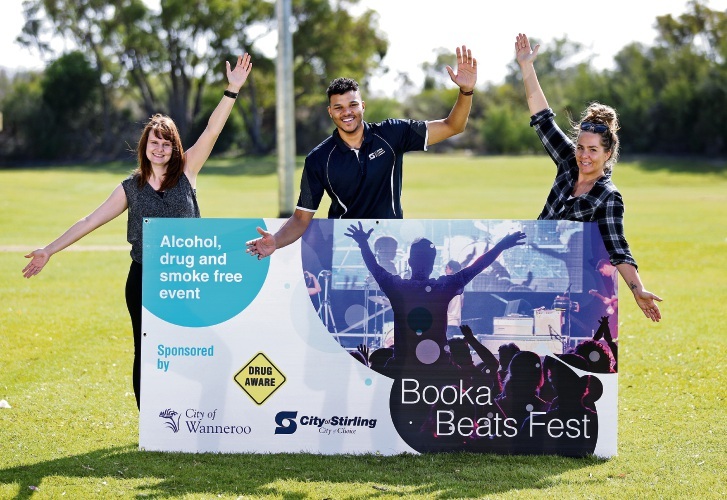 Booka Beats Fest will feature a line-up of WA hip-hop and rap artists to celebrate Youth Week. Playing alongside Downsyde at the April 18 event will be Hyclass, DJ Rivaboi and T$oko. The concert is a collaboration between the cities of Stirling and Wanneroo, and Drug Aware. Stirling Mayor Mark Irwin said it was an alcohol, drug and smoke-free event. “This is a great opportunity for young people across the City to celebrate Youth Week, catch up with friends and have fun in a safe environment,” he said. Booka Beats is aimed at 12 to 25-year-olds but is open to the whole community and will have food and non-alcoholic drinks for sale. 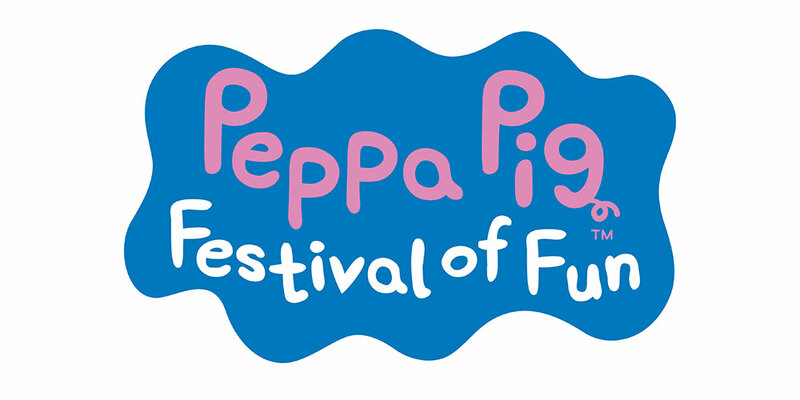 It will be held at Mirrabooka Regional Space from 3pm to 7.30pm.